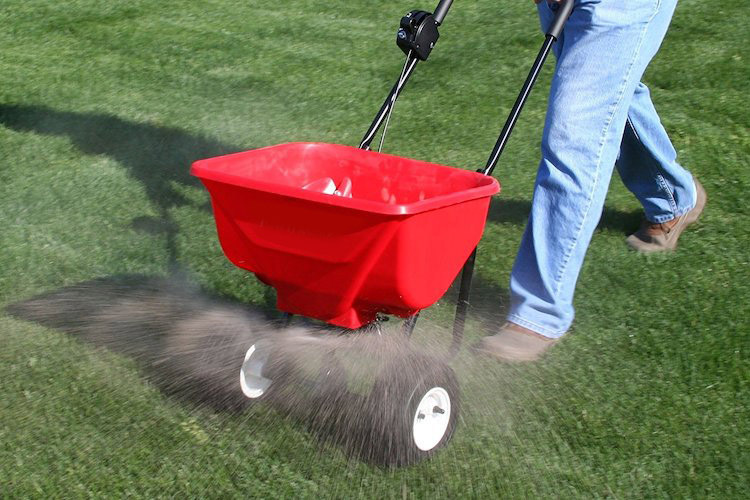 Weed control and healthy grass with lawn fertilization service. 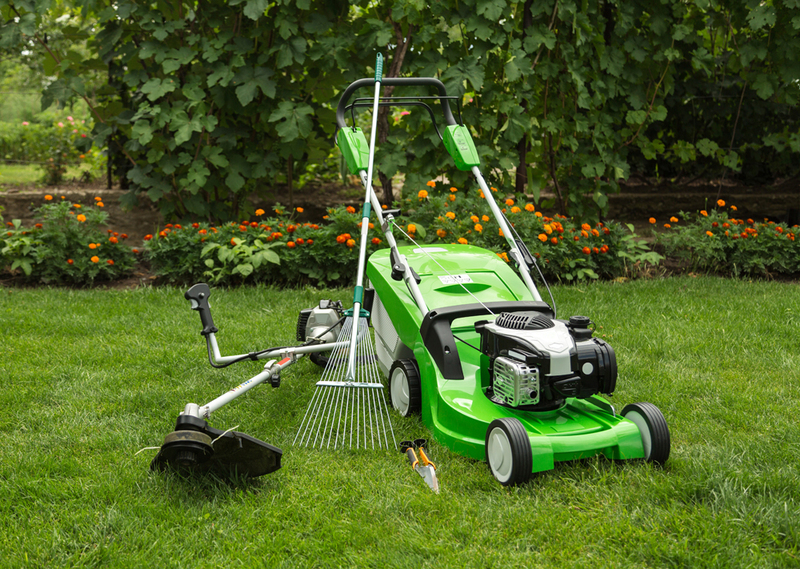 Lawn mowing and maintenance services to help your lawn stay healthy and green all year. Some of our past work with landscaping projects. 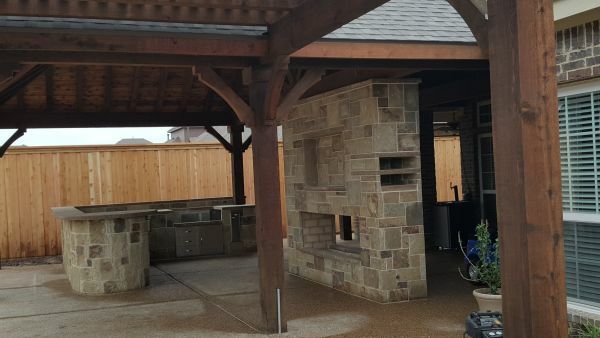 Outdoor kitchen area with stone wall, fire pit, barbeque and patio cover. 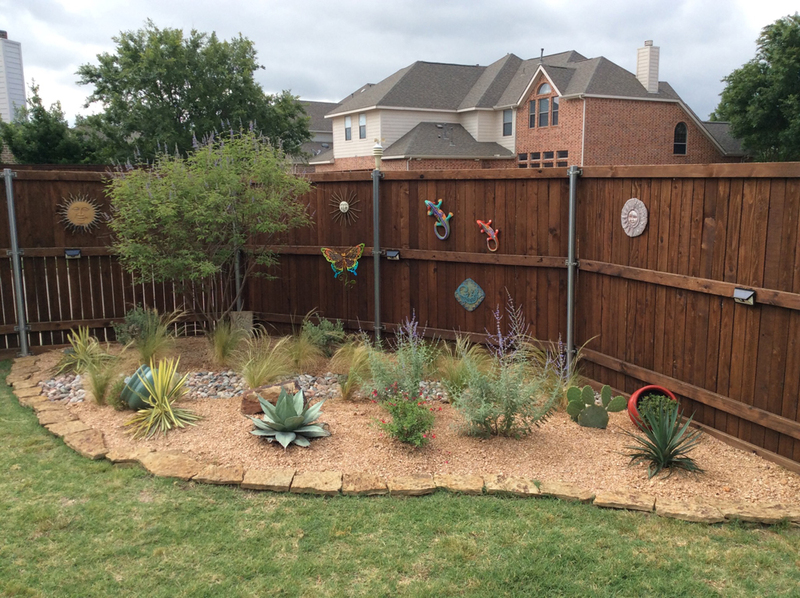 Desert style landscaping with stone borders and decomposed granite with succulent plants. 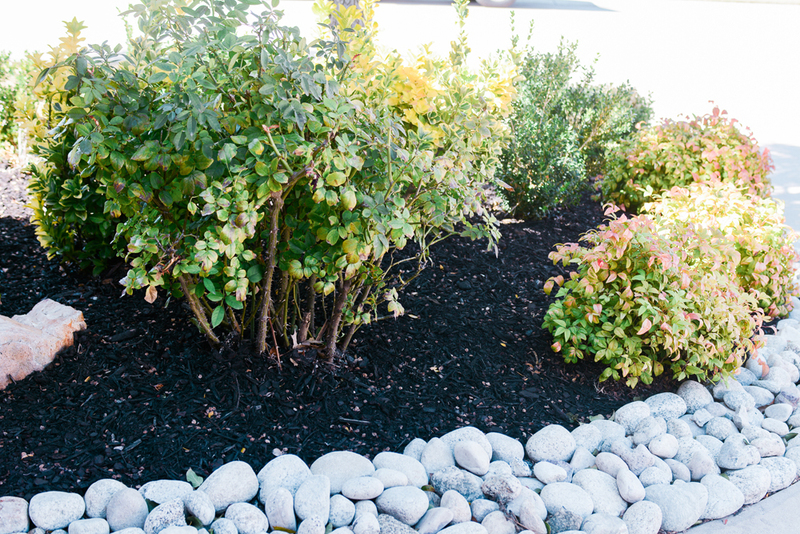 Flower bed landscaping with river rocks as a border. Landscaping a flower bed around a swimming pool. 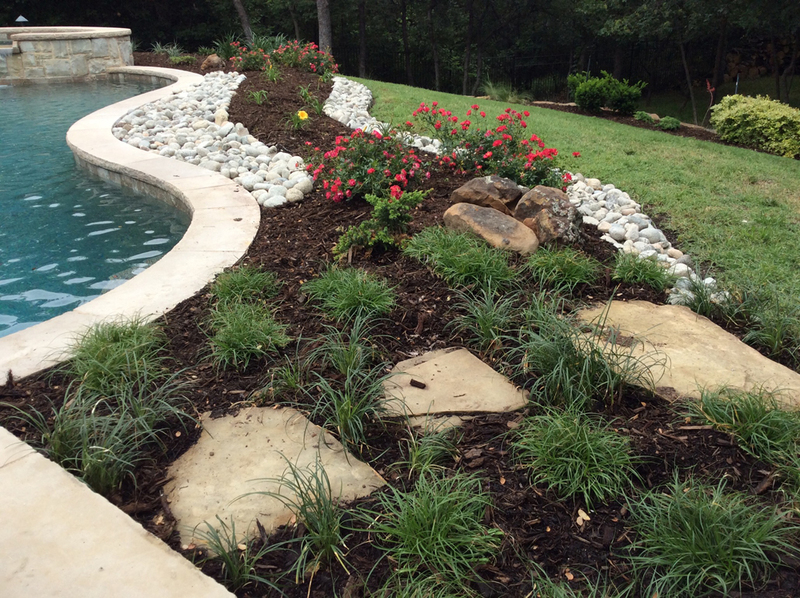 River rocks and wood mulch with flower planting. Keep your grass roots healthy and eliminate weeds all in one organic lawn fertilization solution.